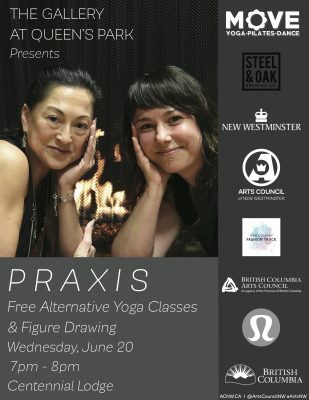 Praxis invites artists to practice figure drawing of consenting yoga class participants. This supports barrier-free access for members to practice drawing the human figure in dynamic poses, in a positive and engaging environment. This unique offering explores an understanding of the human body as a form as well as a tool. 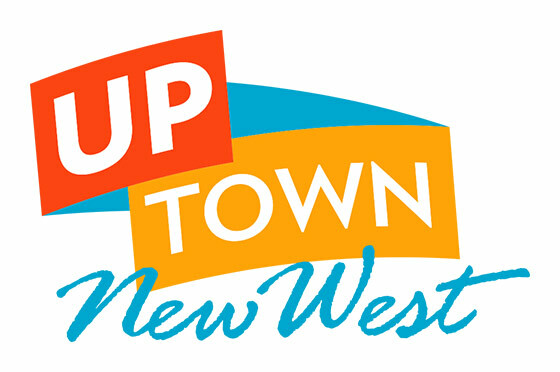 Each class will also include a post-class social where participants can connect over food or drinks from local businesses. In an effort to increase space for self-care that supports physical and mental health, provide access to figure drawing, and build community, The Gallery at Queen’s Park is partnering with Lululemon to offer this barrier-free monthly event in which instructors Jenni Higgins or Hillary Keegan will be leading a sensory experience that unites yoga, dance and movement, sound, and visual art.